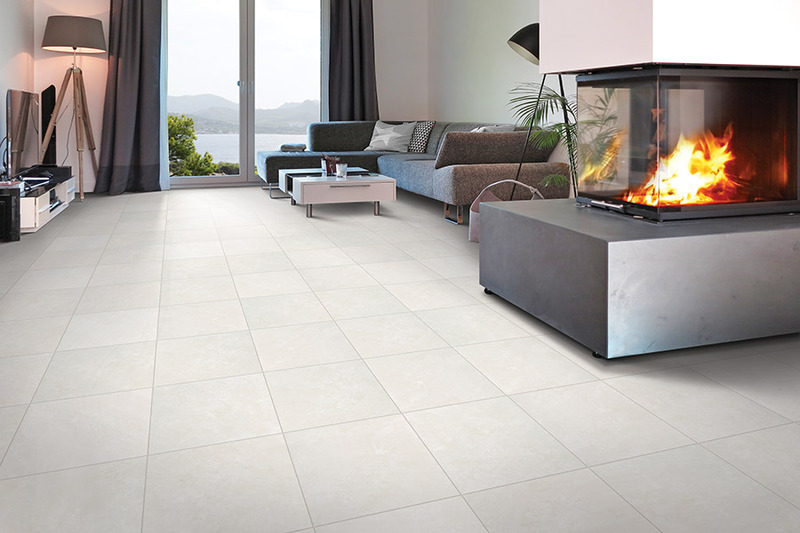 If you are in the market for tile for your flooring project, easy to clean porcelain and ceramic tile is a great look. 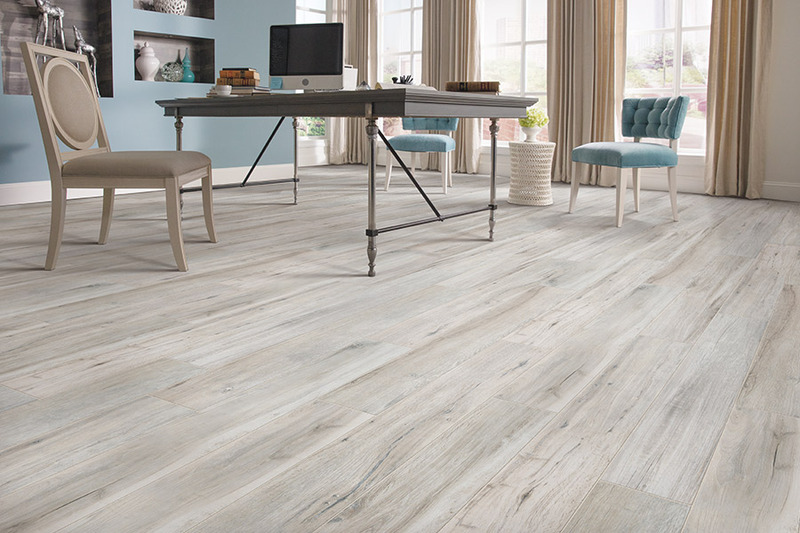 Most ceramic and porcelain tile withstand wear-and-tear, and the maintenance is simple over the long term. It is very likely that tile will be installed only once over the course of living in a home or occupying an office. The colors do not fade, and the tiles are hypoallergenic. You don’t have to worry about spills or pets. 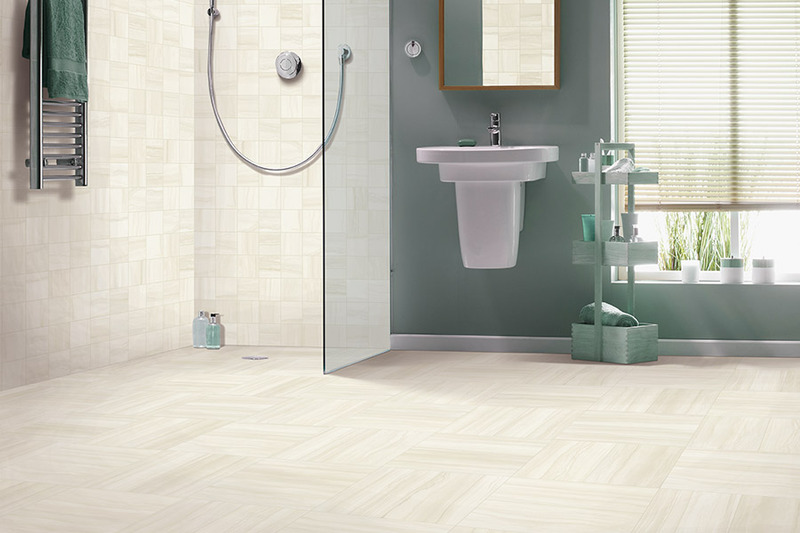 Ceramic and porcelain tile are easy to install and are versatile in both selection and style. The décor of homes and offices are enhanced with tile on the floors. Innovative decorators have used them as shower surrounds, backsplashes, and on counters. The wide selection of patterns and colors allows you to design space just the way you like. Crimson Carpet & Flooring, in Tuscaloosa, Alabama, has a grand selection from which to choose. Versatile field tile comes in an expansive collection of sizes and shapes. Design aesthetics range from the simplistic beauty of a simple glaze to the awesome complexity of colorful mosaic. Cairo tile draws from Egyptian architecture for its inspiration. The texture and color of these tiles are a vibrant mix of ever-changing richness. Carmel is porcelain tile that features a minimalist marble visual surrounded by clean rectified edges. Commercial and residential settings take advantage of the design’s warm colors. Catalina, with its pastel hues, provides a feeling of tranquility to an indoor setting. You’ll be reminded of gently shifting island sands. Metro gets its inspiration from contemporary city life. The surface texture and warm colors generate a focal point in an updated design style. Without being too trendy, the tile exudes urban styling and electricity. For welcoming warmth to the home, Patchwork textures and colors provide a rustic appearance having a fashionable color variation. A classic tile is given a contemporary twist. 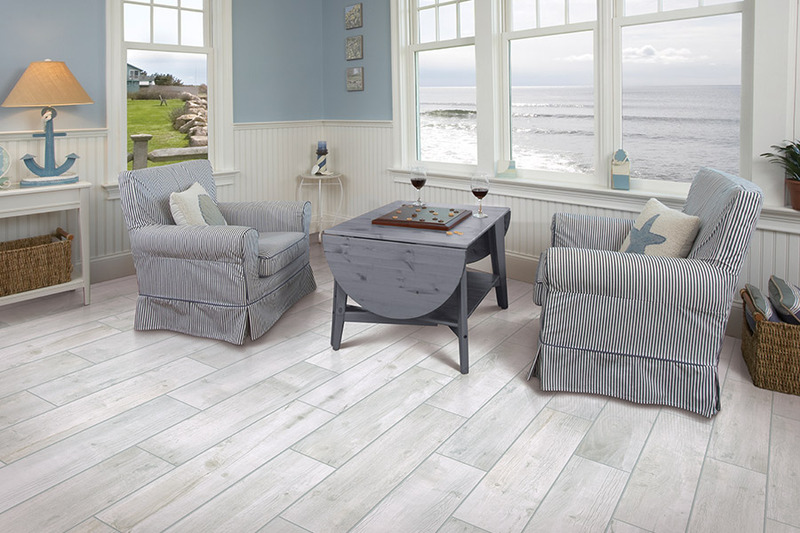 The Serengeti Slate that combines defting, ledging, and dramatic color play of natural stone to make an eye-catching variation is not the end of the line in tile choices from Crimson Carpet & Flooring. 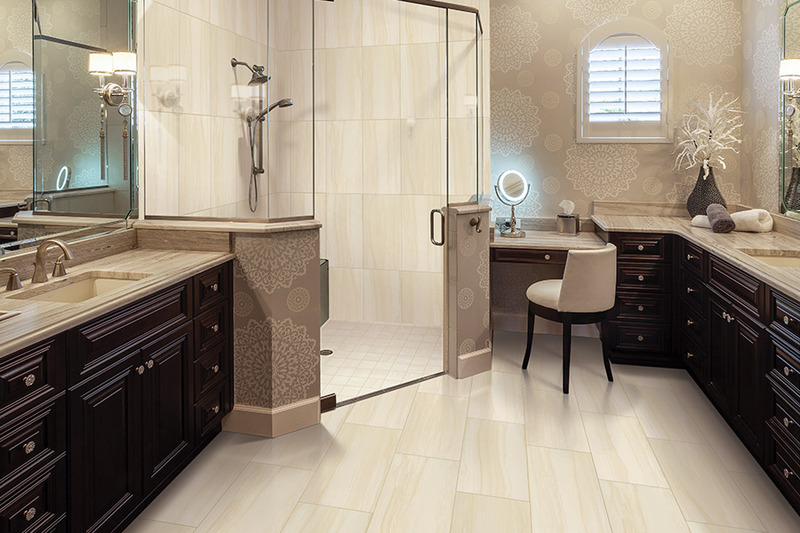 There are many other colors and styles of tile to choose from. 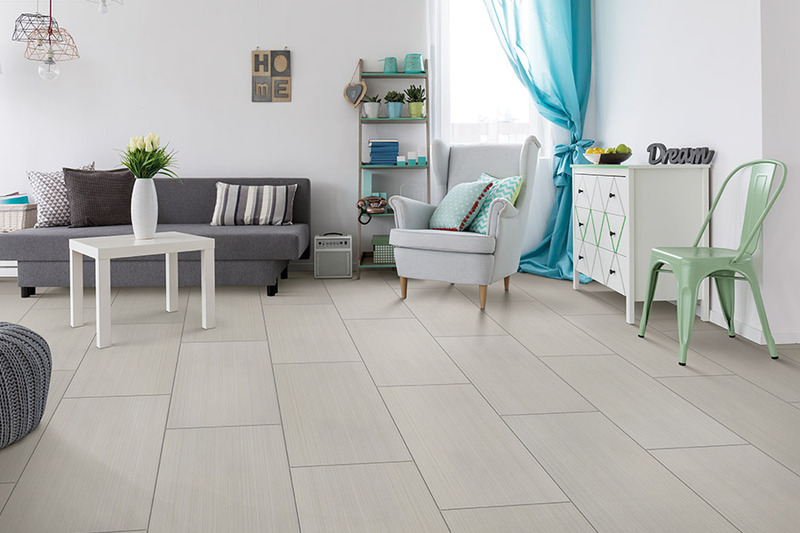 If you live or own a business in Tuscaloosa, North Port, Coaling, Greensboro or Brookwood, Alabama, call us or visit our showroom in Tuscaloosa to see how tile can add a new dimension to your home.